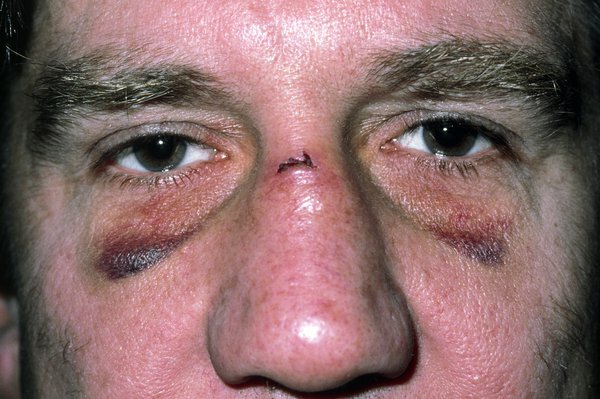 A broken nose usually heals on its own within 3 weeks. Get medical help if it's not getting better or your nose has changed shape. You can usually treat a broken nose yourself. It should start getting better within 3 days and be fully healed within 3 weeks. Your GP might prescribe stronger painkillers if paracetamol or ibuprofen aren't helping. If you have a large cut, a nurse or GP may clean the wound and recommend something to seal or protect it – for example, stitches or strips of surgical tape. 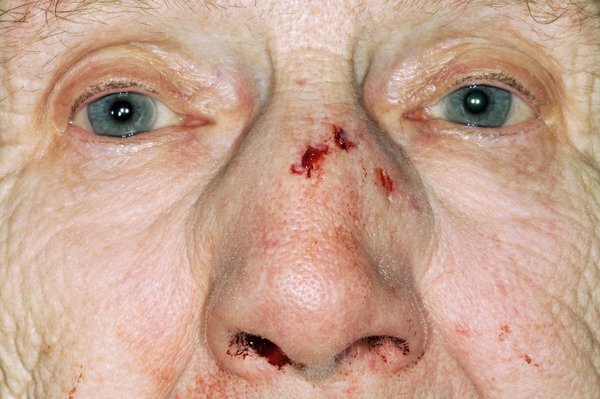 If you have a severe broken nose or it's changed shape, you may be referred to a specialist in hospital for assessment and treatment. A doctor in hospital may be able to make your nose straighter using a procedure called manipulation. You might have to go home and wait a few days for the swelling to go down, but the procedure should be done within 14 days. Manipulation is done using anaesthetic so that you're asleep or your nose is numbed. It doesn't always make your nose look exactly the same as it was before, but it often helps. The wound will usually be cleaned and sealed with stitches or strips in hospital. A doctor may place a soft gauze pad in your nose. The pad will be removed by the doctor a few days later.